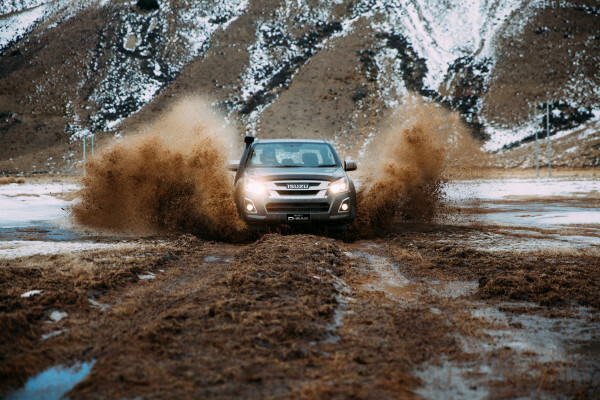 Isuzu Utes New Zealand has announced the introduction of an Unlimited Kilometre 3-year Warranty on all Isuzu D-Max Utes and MU-X vehicles first registered new in New Zealand in the 2019 calendar year. This is understood to be the first unlimited kilometre warranty offered for a Ute in the New Zealand market that includes commercial use. It is believed that this is a class leading warranty and possibly one of the most comprehensive warranties on the market. The unlimited kilometre 3 year warranty has very few exclusions. It encompasses the same criteria as the existing Isuzu 100,000km 3 year warranty, no matter how many kilometres the vehicle travels in that 3 year period. Round-the-clock 24/7 peace of mind roadside assistance is also included as part of Isuzu Utes new vehicle warranty, just in case you get a flat tyre or happen to run out of fuel. The 0800 ISUZU NZ Call Centre is staffed by a team based at the Isuzu Utes head office in Auckland. The Isuzu D-Max has a reputation of being a tough reliable commercial quality vehicle. The move to the unlimited km 3-year warranty is to assist people who rely on their Isuzu vehicles for commercial and private use, especially those who travel high kilometres.